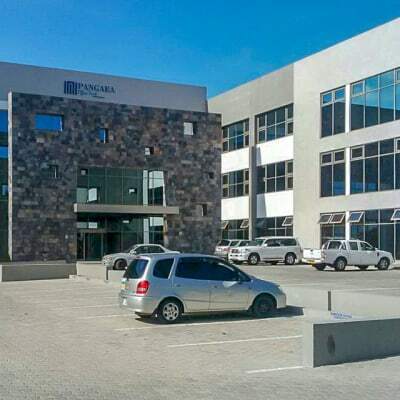 Foxdale Court Office Park offers a range of office suites and retail units for rent, from 50 square meters to 500 square meters. 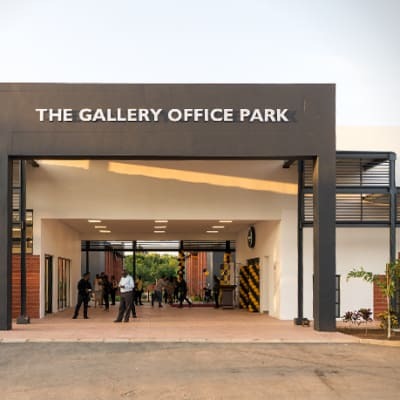 The park provides all the essential amenities for corporate and retail businesses, including ample secure parking. 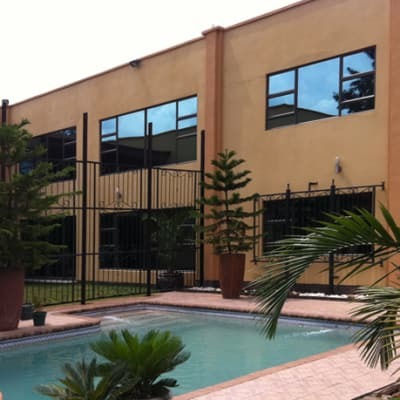 It prides itself in the efficient property management service it provides its clients. As a leading property agency, Pam Golding Properties has developed close relationships with many corporate decision makers. 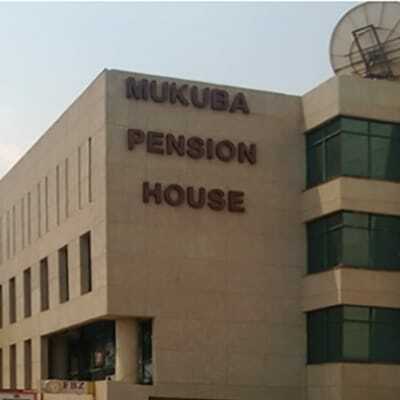 They offer a commercial broking service, a flexible product designed to provide decision makers with a convenient and full spectrum property service. Love The Land has a range of land development projects that provide a small number of plots suitable for commercial activity such as offices, light industry, accommodation and retail. The team at Love The Land can provide expert advice to help you find a plot that meets your specific business requirements. Are you looking for serviced land? Roma Park offers you a wide variety of commercial plots for sale. These plots provide an attractive investment option due to their proximity to the emerging business area of Mass Media and other prestigious commercial and residential areas. UPmarket Property Consultants will assess the market potential for commercial ventures, such as retail centres and offices. 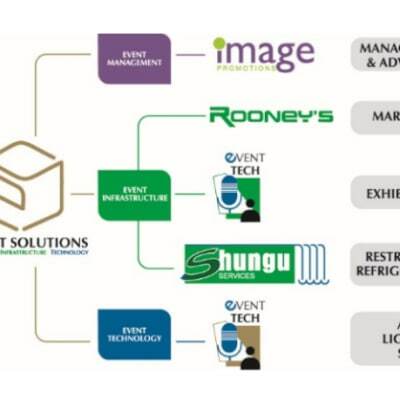 This research helps to determine support bases and markets for particular developments, such as new or existing businesses, office complexes, retail centres, light industrial nodes, and other commercial projects. 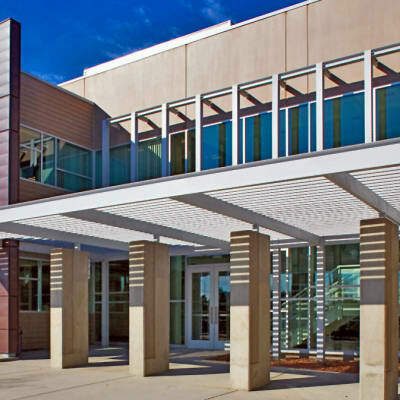 Oaktree Real Estate offers excellent services to clients looking to acquire commercial property to buy or lease. This includes office buildings, industrial property, farm land, lodge and more. 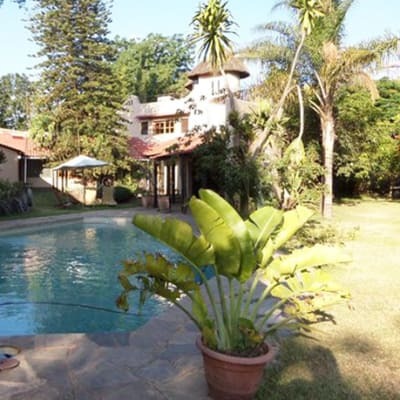 The company is knowledgeable in investment, development, Conveyancing, negotiation, valuation and management. Care Class Real Estate specializes in providing clients with a comprehensive range of services including commercial property brokerage, sales, leasing, full service property management and real estate consulting. The company prides itself on handling all aspects of real estate transactions in a prudent and efficient manner. For purchase or rent, this company provides land and buildings for commercial, industrial and investment use. 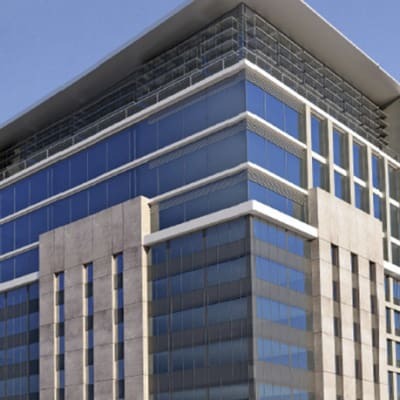 The company has a team of experts in the commercial property market, offering you property that will meet your business objectives. Contact Luck One today and speak to one of their experts in the market. 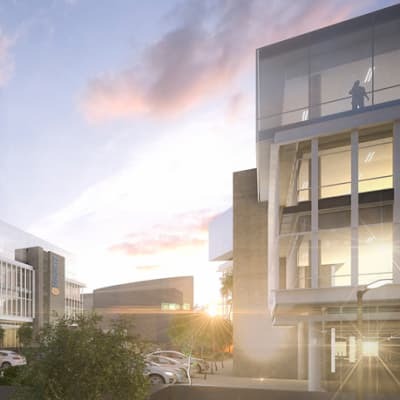 Sandridge associates will assess the market potential for commercial ventures, such as retail centres and offices. This research helps to determine support bases and markets for particular developments, such as new or existing businesses, office complexes, retail centres, light industrial nodes, and other commercial projects. 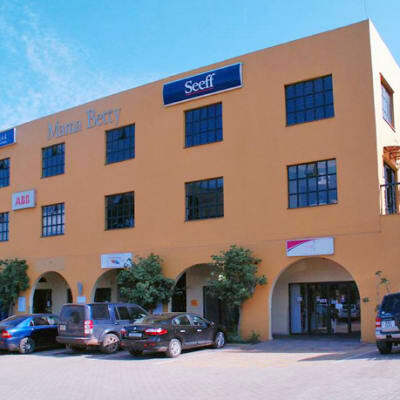 Seeff Properties in Zambia offers commercial, business and industrial brokerage services. 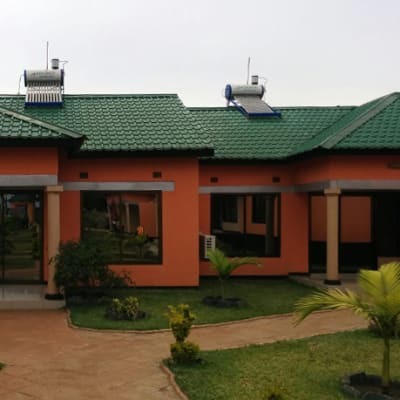 This company's specialist agents are able to provide a broad range of information and services to buyers and sellers regarding the commercial and industrial property in Zambia, and also general information about trends in prices. 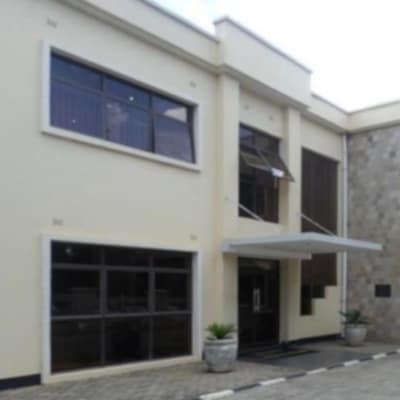 Nelna Properties deals with the selling and renting out of commercial properties such as office spaces and shops, including shopping mall retail outlets across Lusaka.